Mixed Cannabis seed packs offer choice and value for money. 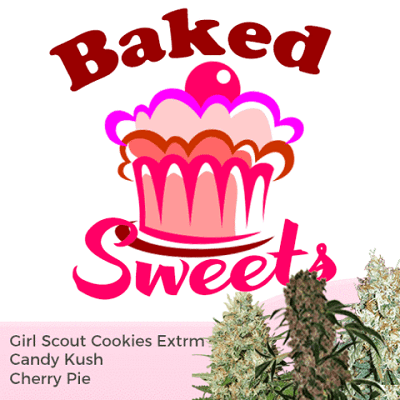 Choose between 32 different packs, each one containing three different feminized Cannabis strains. If you want a variety of high quality Cannabis buds, offering different flavours and highs, these mixed feminized Cannabis seed packs are right for you.